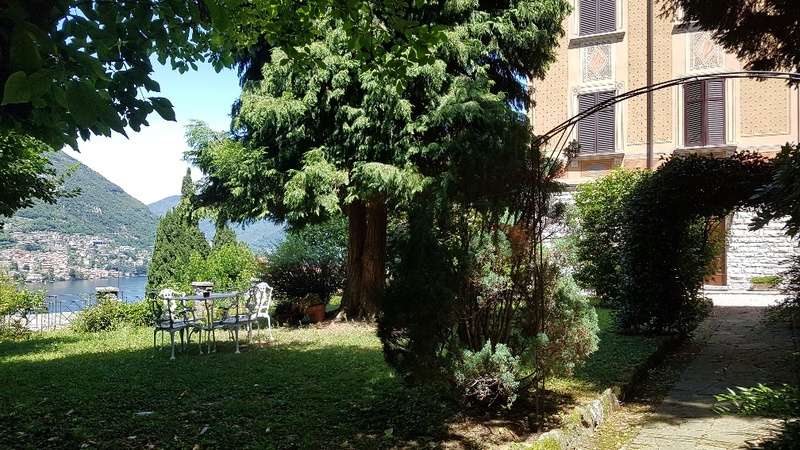 In a wonderful villa D'Epoca we are delighted to offer this large duplex apartment with stunning lake views and private garden. 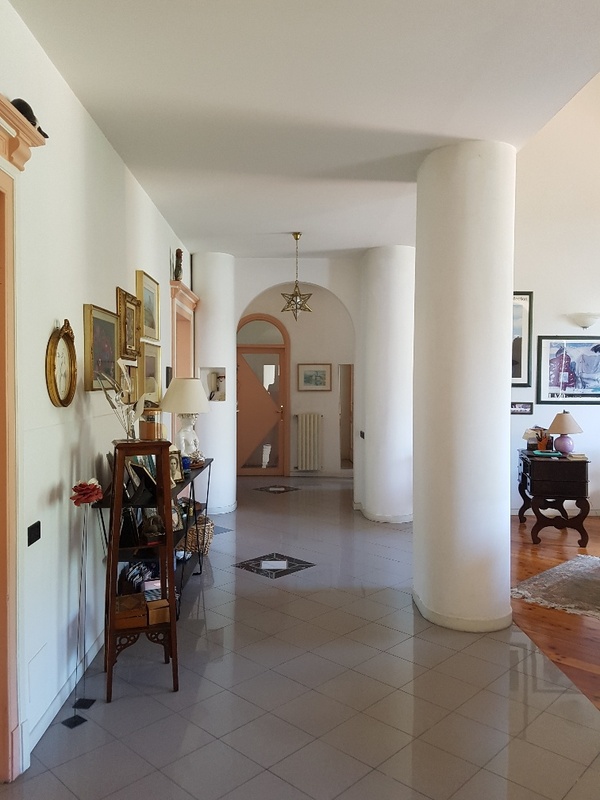 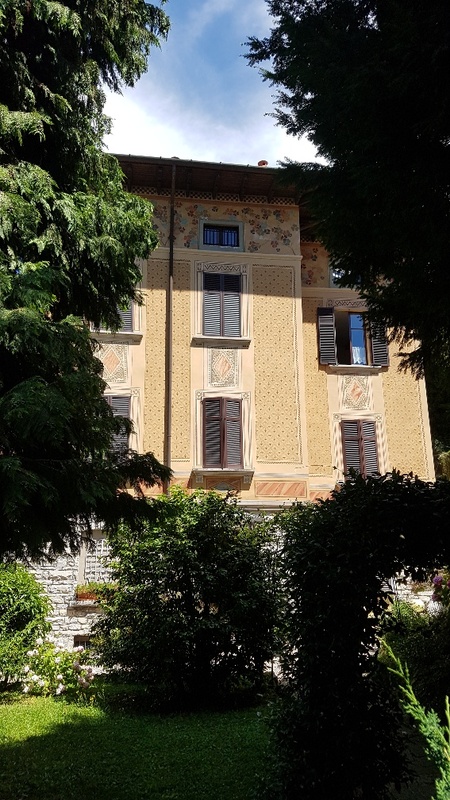 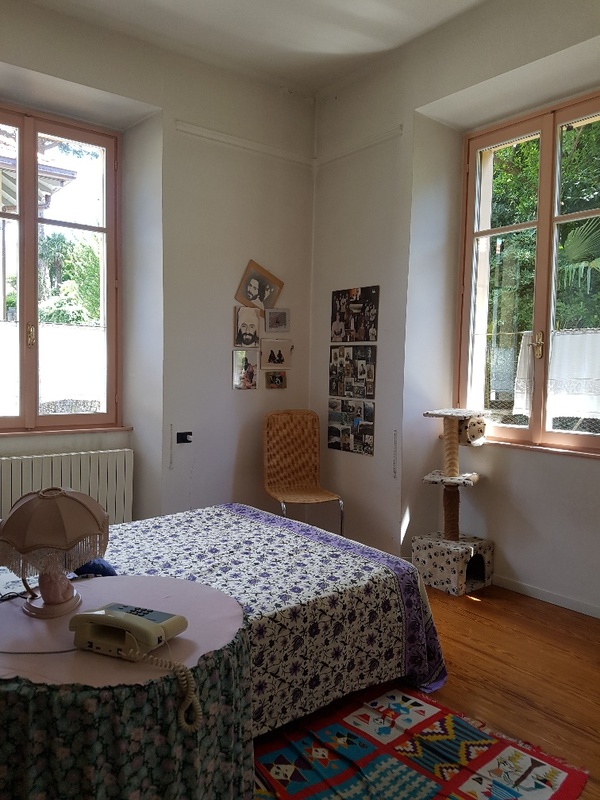 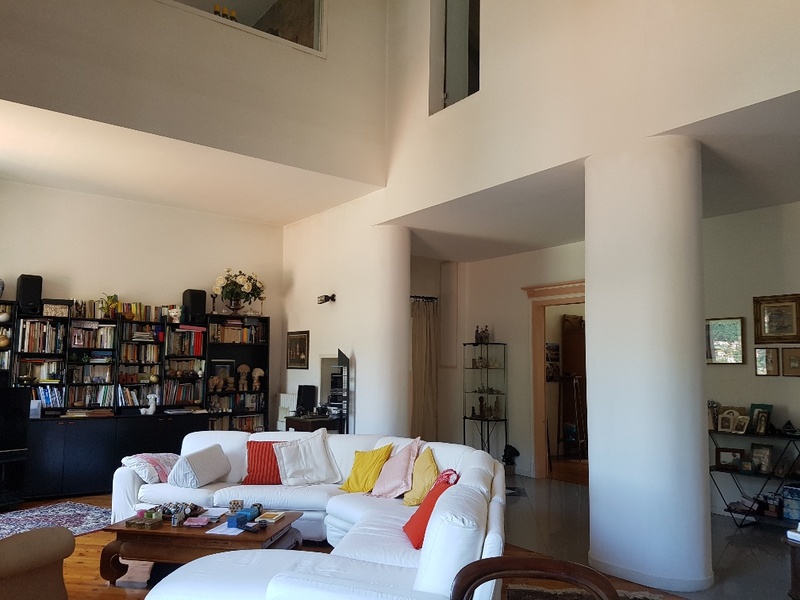 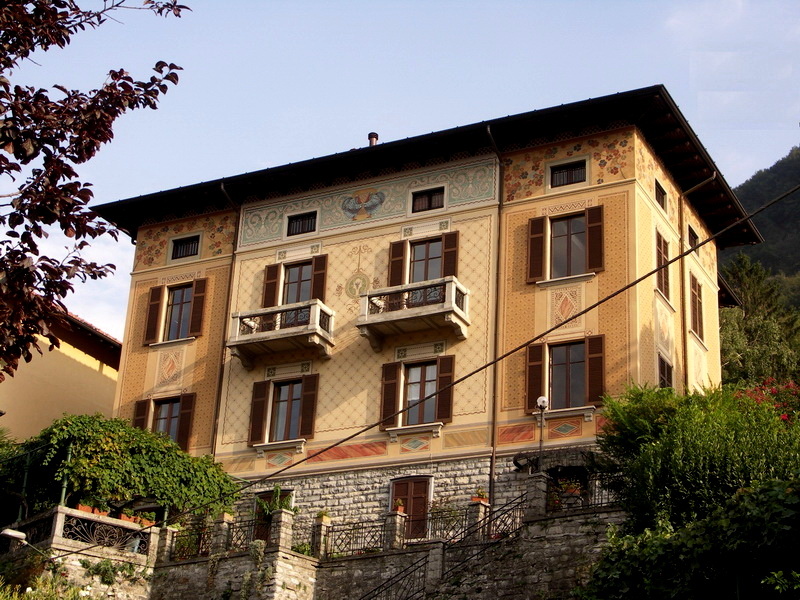 The 200sqm apartment occupies the upper two floors of this beautiful villa D'Epoca and could be used as one large duplex apartment or split into two individual apartments. 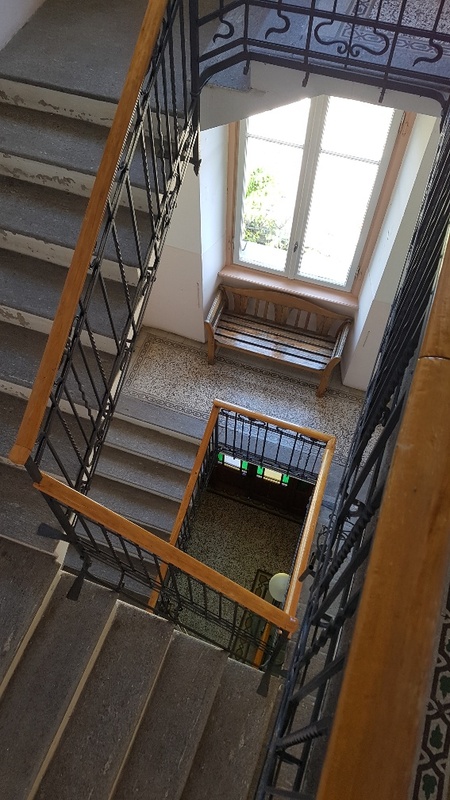 The apartment is accessed via a private entrance and private internal stair (which is large enough to add a private lift if required). 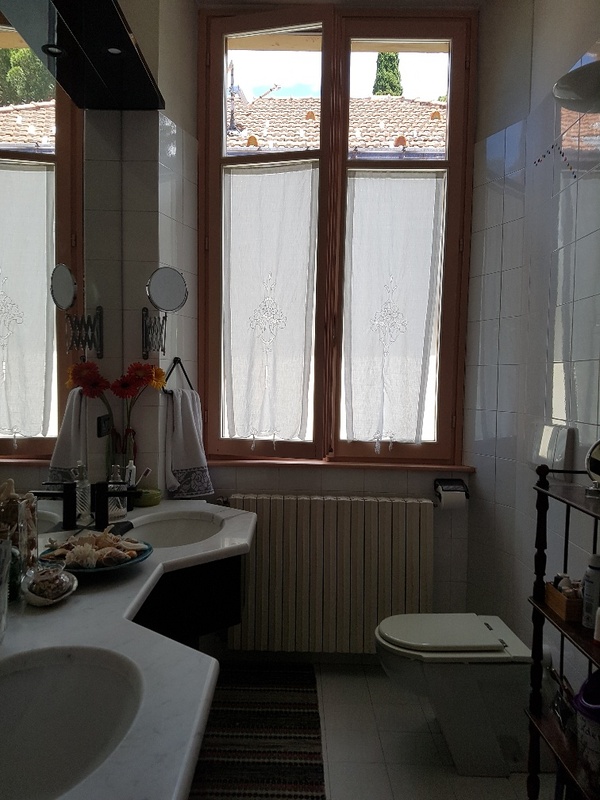 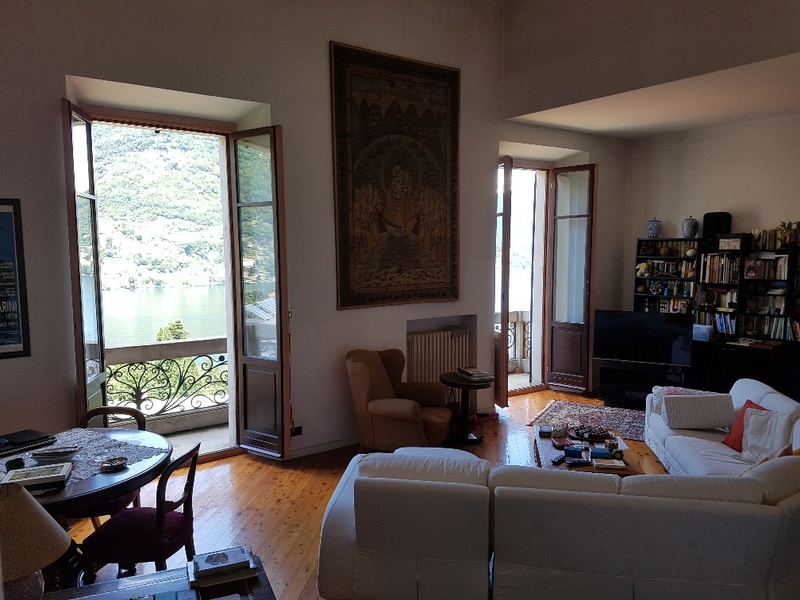 One enters the apartment on the lower floor of the duplex where one find a large double height living room with access to two balconies offering stunning lake views. 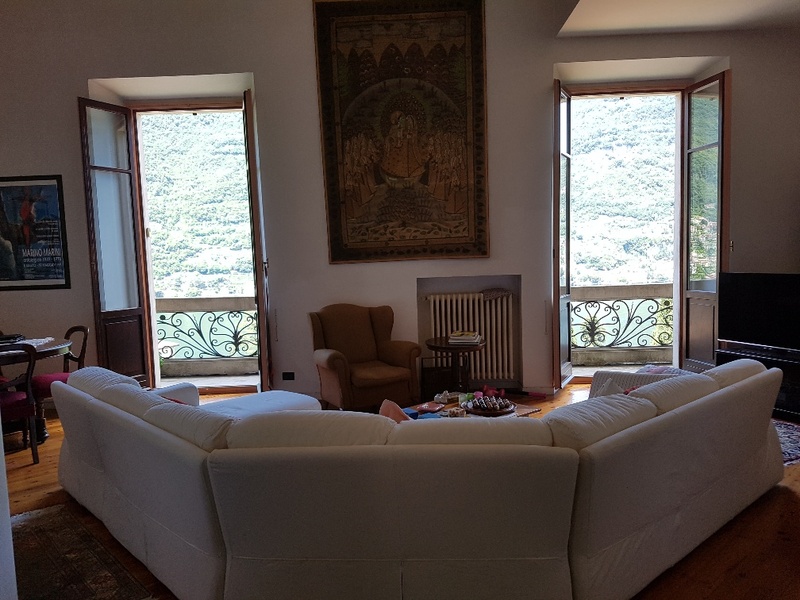 From the generous living room one enters the large fully equipped kitchen and a separate dining room. 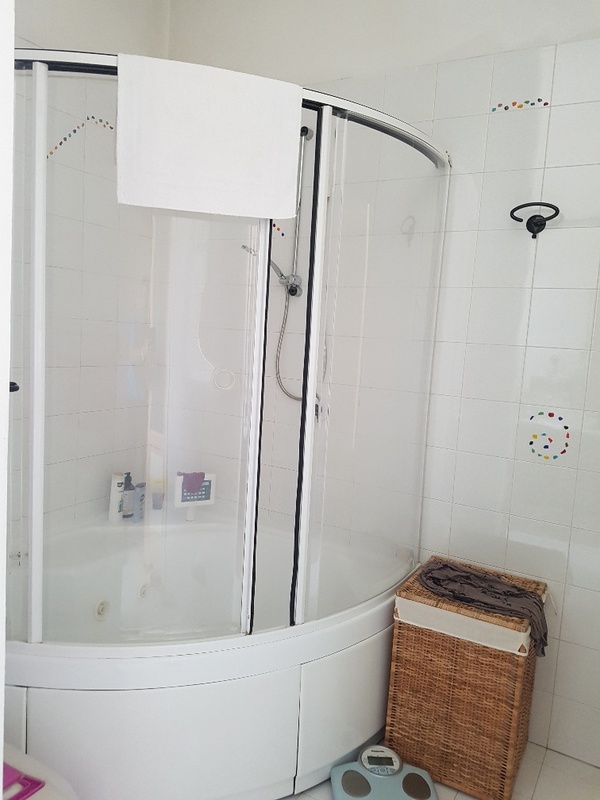 Two double bedrooms and a bathroom complete the accommodation on this level. 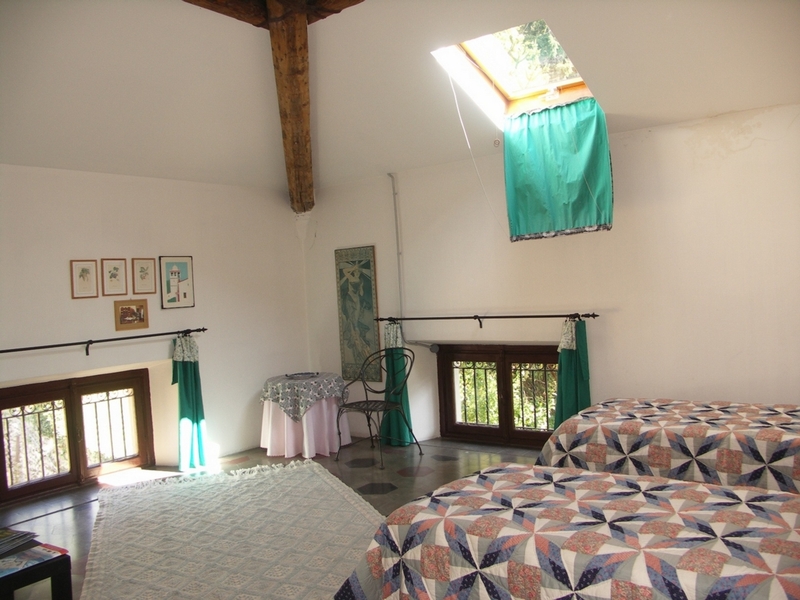 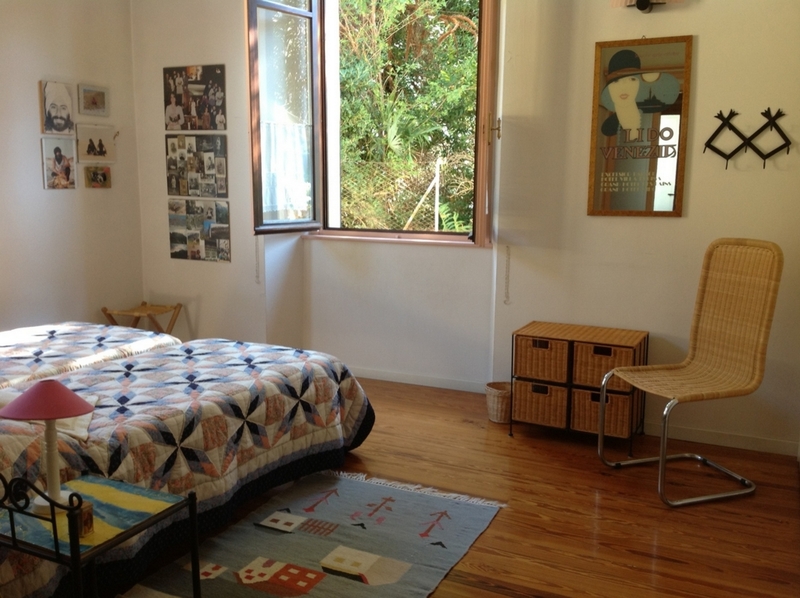 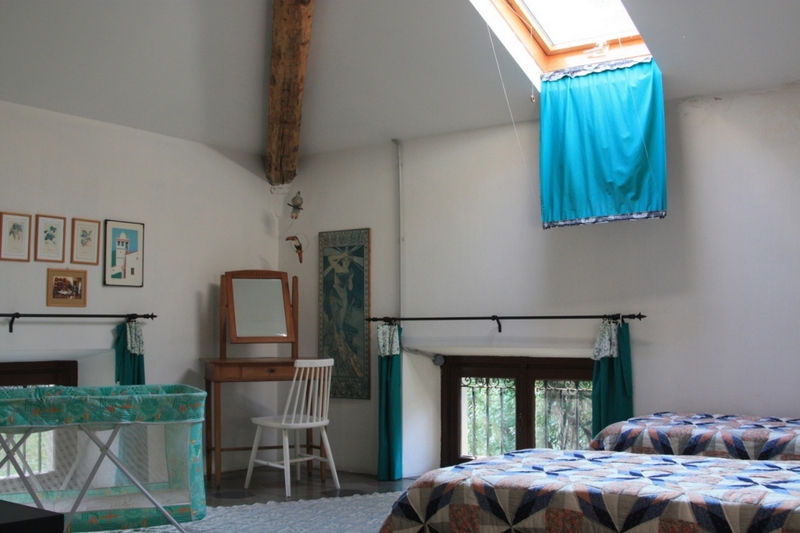 Many of the rooms are double aspect and have large windows bringing lots of internal light in the spaces. 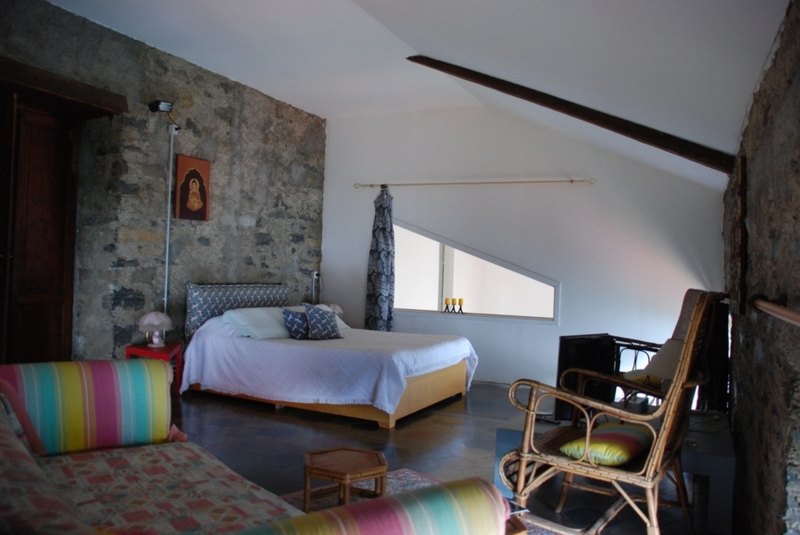 An internal stair leads to the upper floor where one finds a large studio, store room, double bedroom, bathroom and wonderful bedroom and sitting room with exposed stone walls. 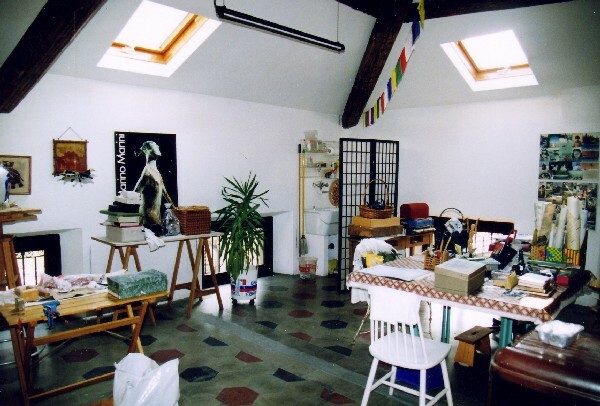 This space could be organised as a separate apartment if required making it completing independent. 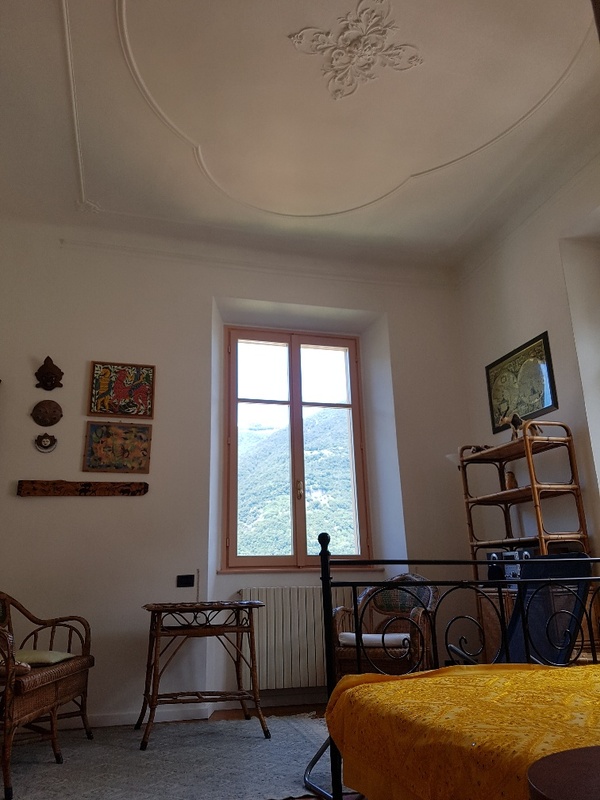 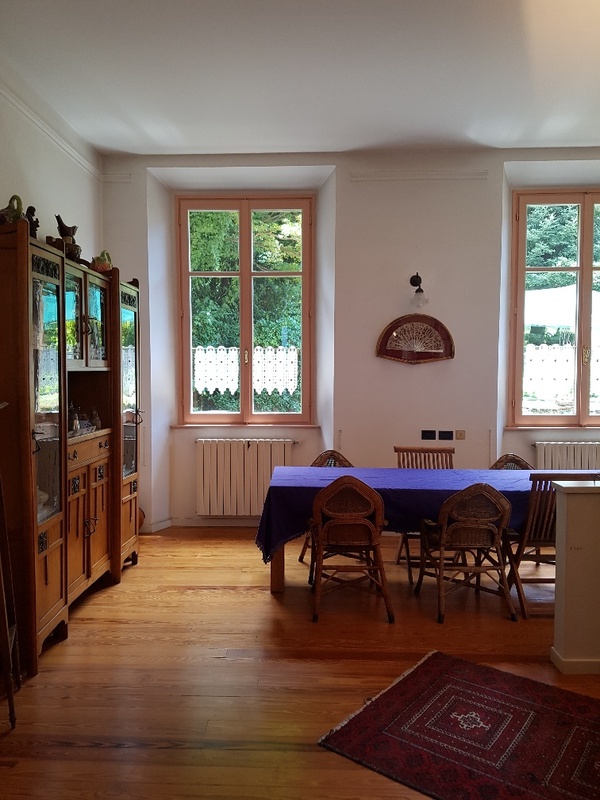 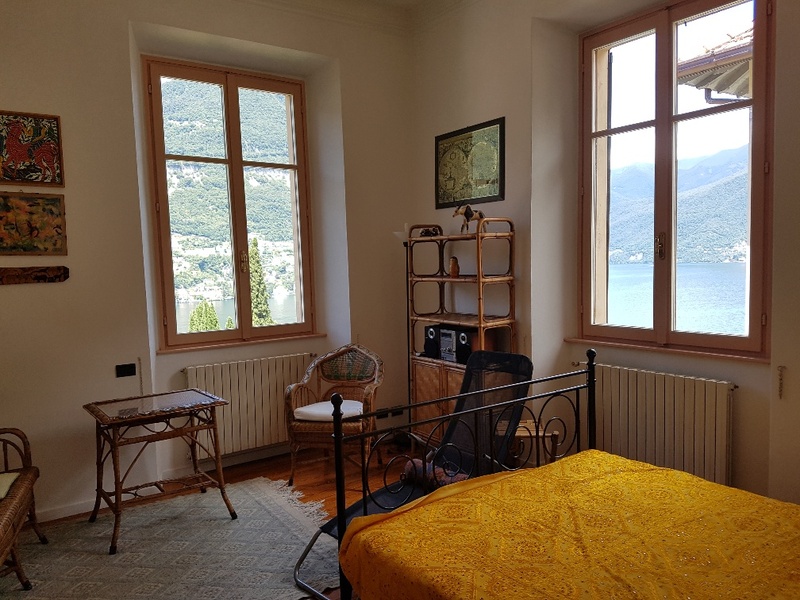 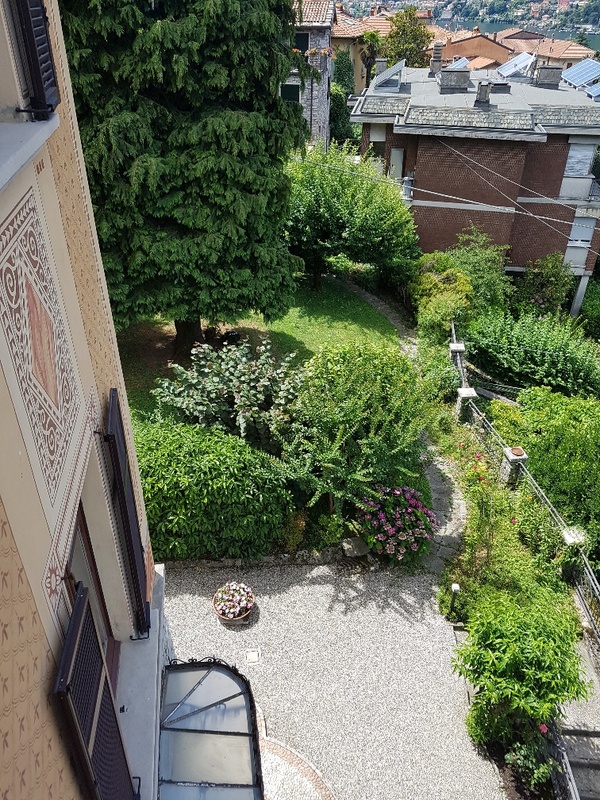 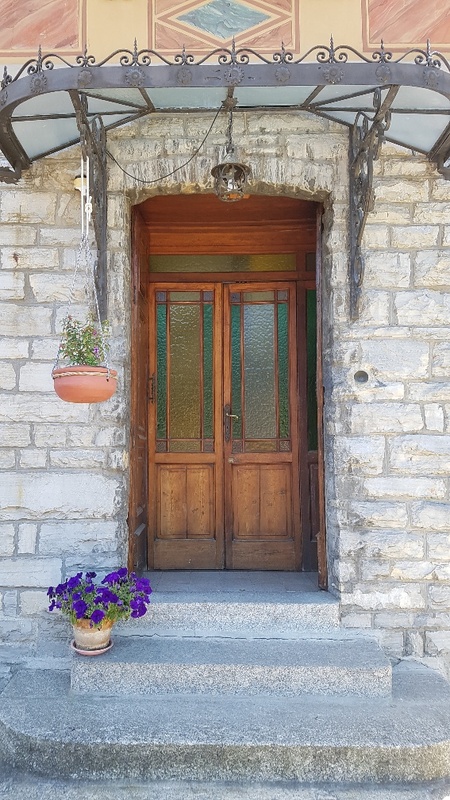 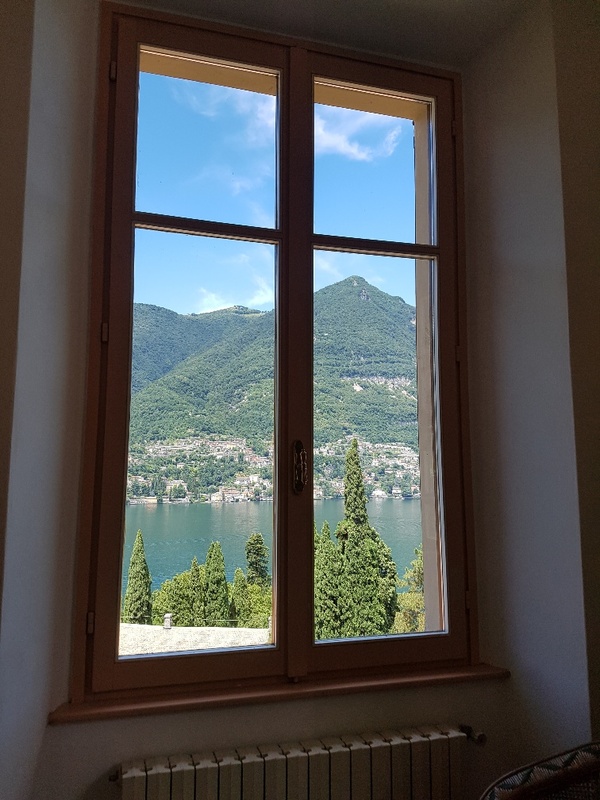 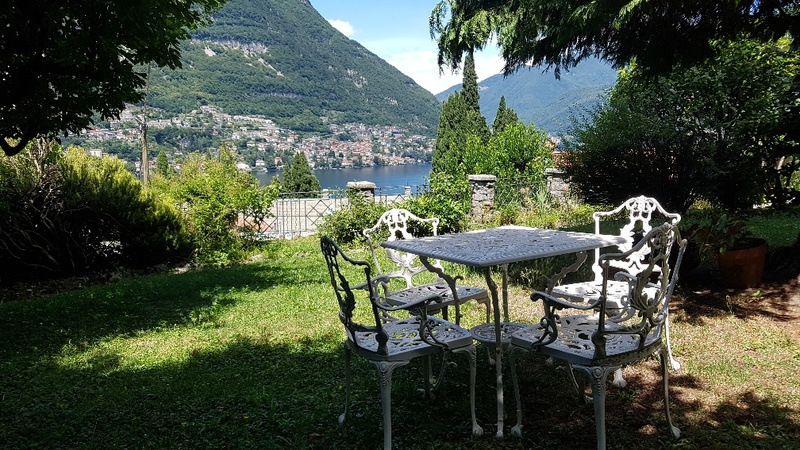 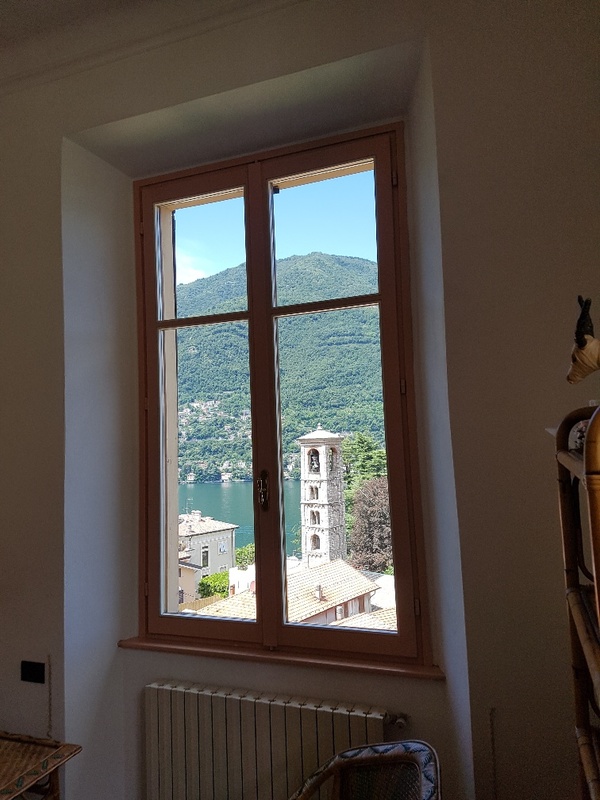 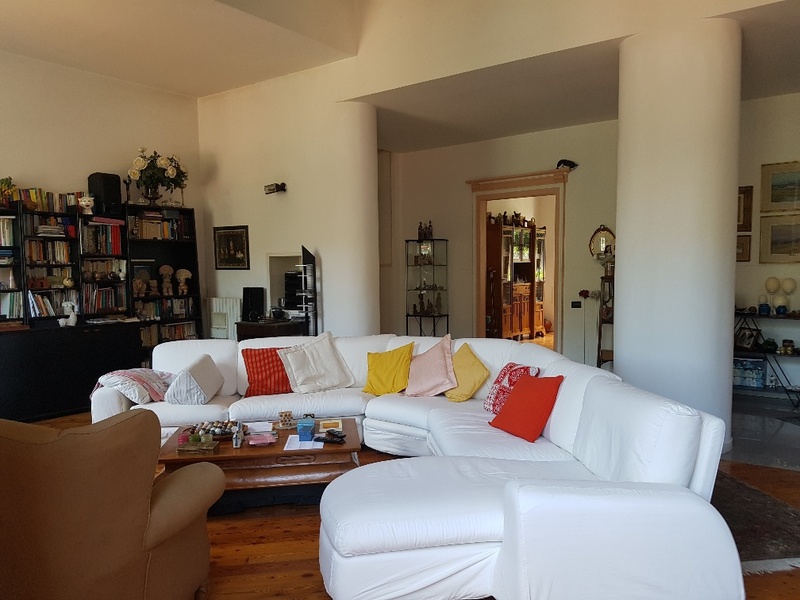 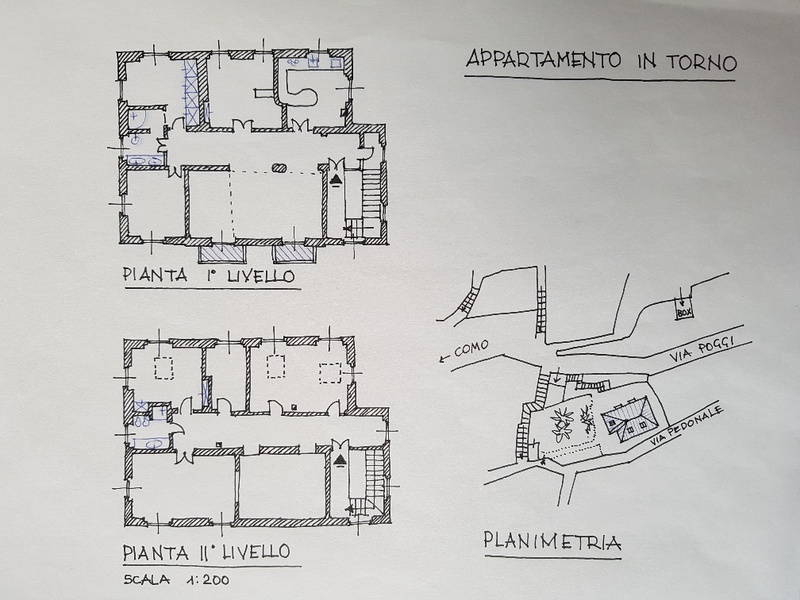 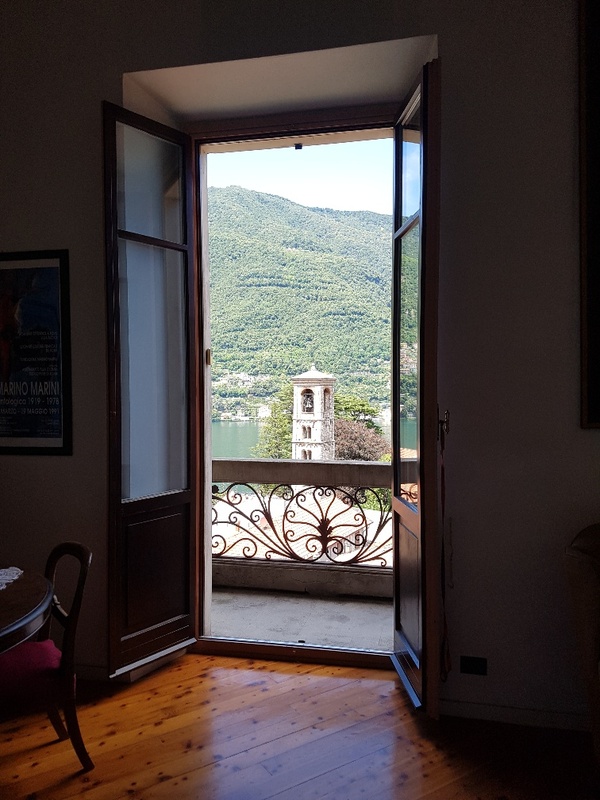 Externally the property has a private garden with lake views, which includes a generous lawn, store area and a secondary entrance which leads onto a footpath which takes one directly into the centre of Torno. 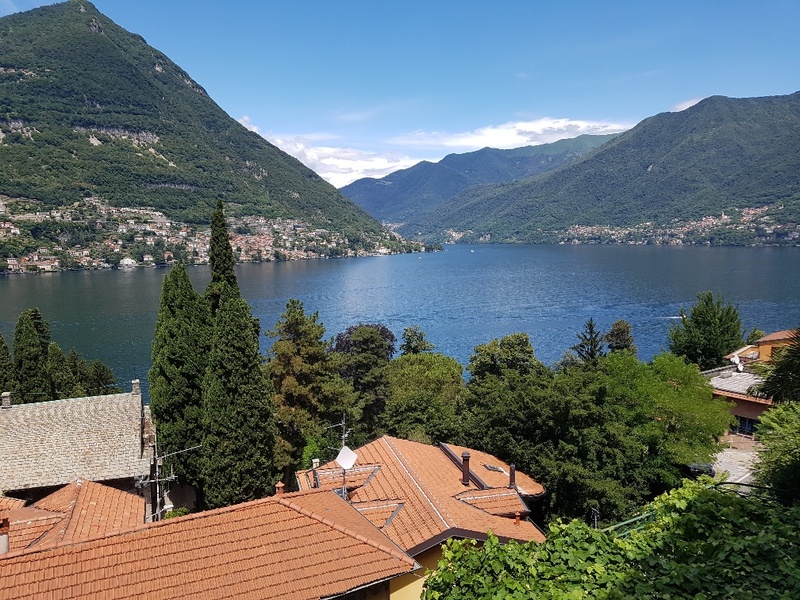 Torno is one of the most beautiful villages on the lake and is famous for its lovely harbour surrounded by little bars and restaurants. 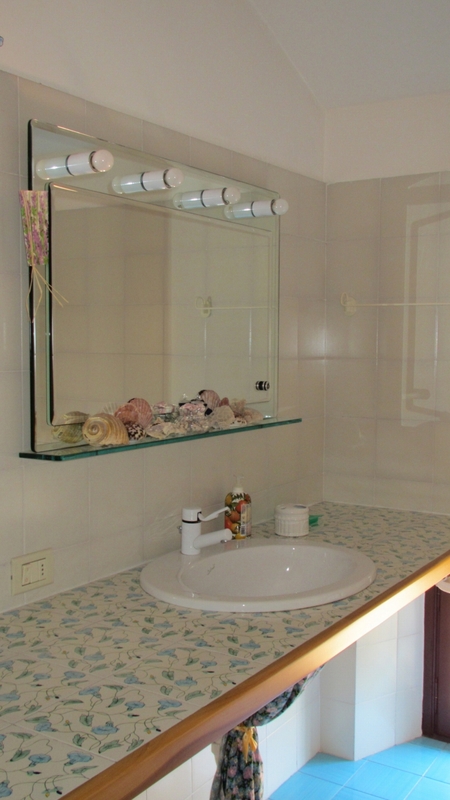 In the main village one fids all the amenities needed including a pharmacy, bank, grocery stores and additional restuarants. 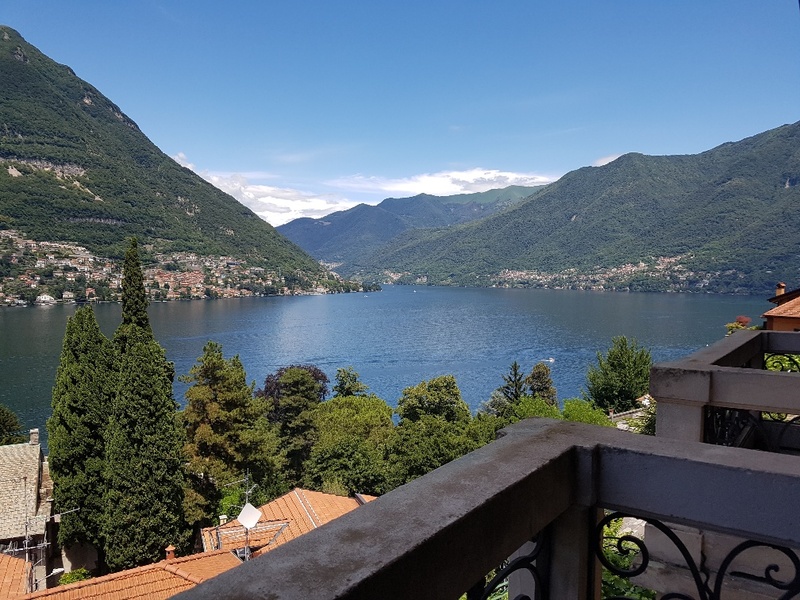 the luxury hotel 'il Sereno' which recently opened on the lakeshore is just a 5minute walk away and offers a stunning restaurant and spa facility. 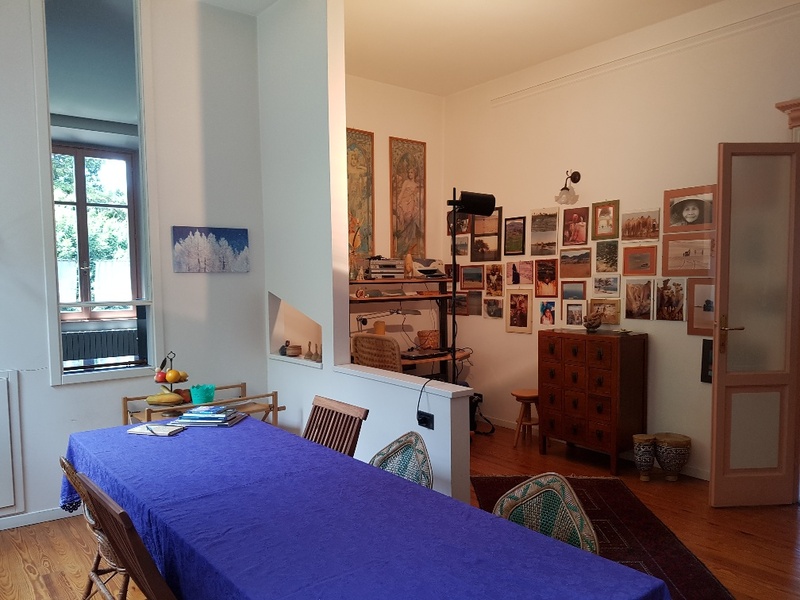 The apartment benefits from a private garage. 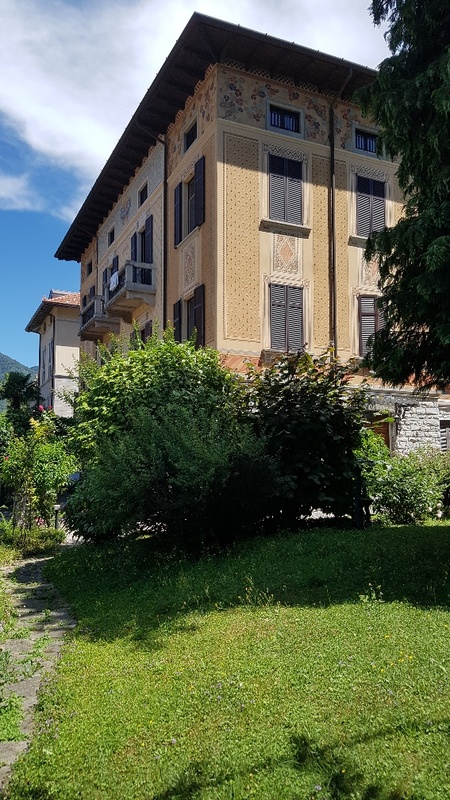 Torno is just a 10minute drive from Como town centre and less than one hour from Milan Malpensa airport. 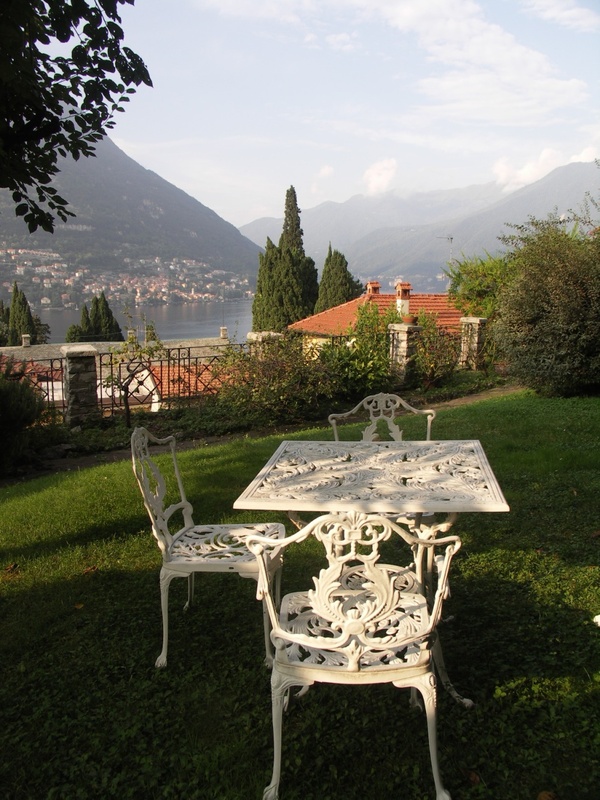 Torno has a regular ferry service to Como and other lakeside villages.